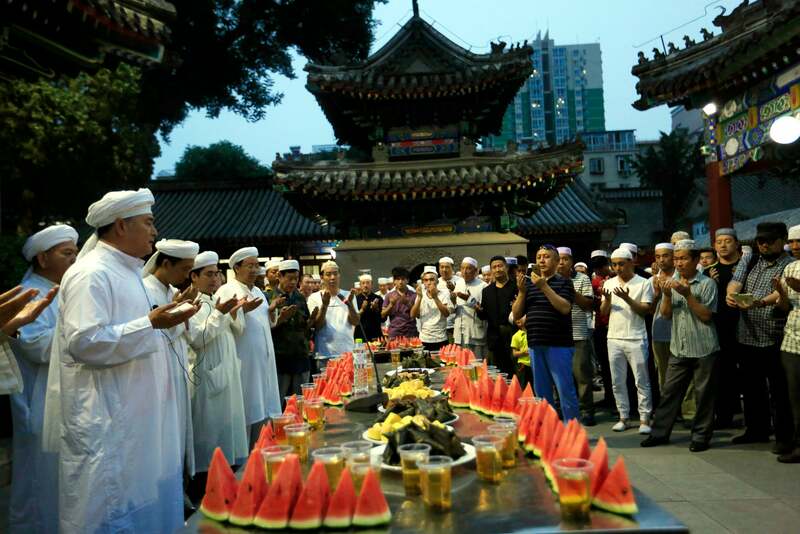 The Tradition of Fasting. Fasting during the month of Ramadhan is one of the pillars of Islamic teachings. Almighty Allah says: “O you who believe! Fasting in the month of Ramadan is one of the Pillars of Islam, and thus one of the most important acts of Islamic worship. 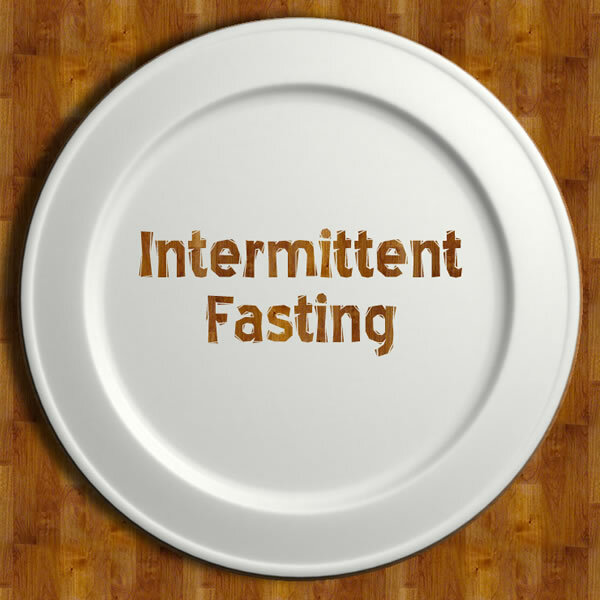 Fasting is not only a religious obligation but it has many health benefits. 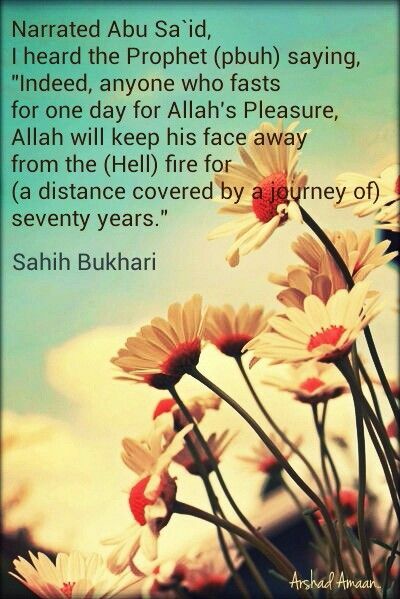 Fasting is a good practice, if properly implemented.